Can I get reimbursed for mileage in workers’ comp in NC? Can I get reimbursed for mileage in workers’ comp in NC? The answer is if you drive more than 20 miles round trip to your workers’ compensation doctor or therapist, yes. Getting reimbursed for mileage in workers’ comp in NC, especially for driving to medical appointments, is one of the forgotten benefits for North Carolina workers compensation recipients. 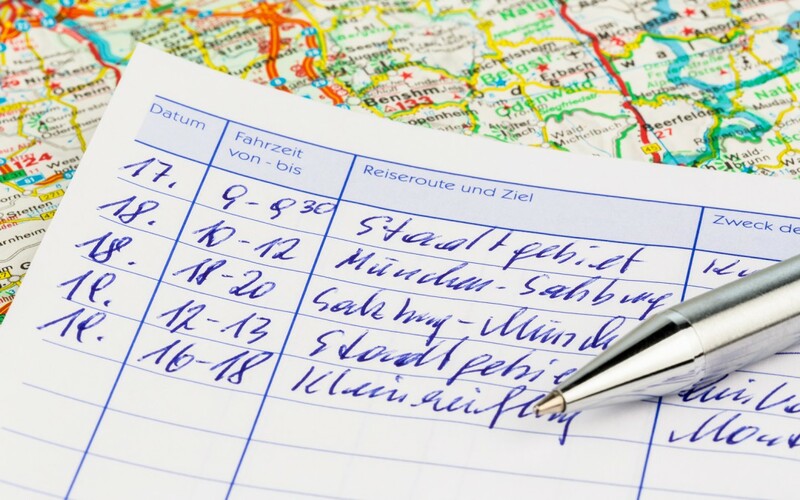 If the total trip to the doctor or therapist and back is more than 20 miles, the worker is entitled to receive reimbursement for mileage. The amount of money you will get for mileage reimbursement is set annually by the NC Industrial Commission based on the Standard Mileage Rate set yearly by the IRS. For 2014, the rate is 56 cents per mile. Historical NC workers’ comp mileage reimbursement rates are below. Getting reimbursed for mileage in workers’ comp in NC does not have to be approved by the North Carolina Industrial Commission. Mileage should be reported by the injured worker to the employer or the adjuster on a Form 25T, which is available on the North Carolina Industrial Commission’s website. 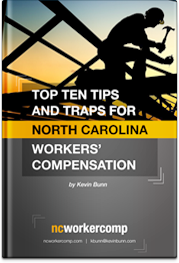 Your NC Workers’ Comp Lawyer may handle this for you. Many injured workers are already making do with less, so any little bit helps. travel between January 1, 2013 and December 31, 2013 — 56.5 cents a mile. Please call or email if you have questions about getting reimbursed for mileage in workers’ comp in NC.